As a physician who treats patients with PD, it is important to think of this condition as a very individualized disease. Each patient has a different journey, and as such, the goals of treatment may vary for each patient. 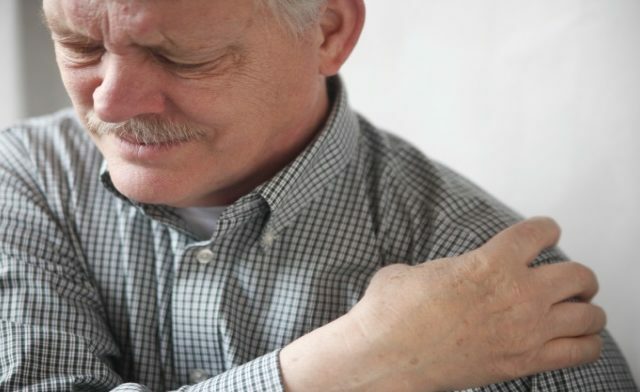 Generally speaking, we aim to maintain overall quality of life, improve mobility and function, and also improve the cardinal motor symptoms of the disease, such as tremors, bradykinesia, and rigidity. Fortunately, PD treatment has come a long way due to ongoing innovation and clinical research. While there is still no magic bullet or cure, it is encouraging to see the trajectory of advances in treatment. In the 1960s, the introduction of levodopa for PD was arguably one of the greatest success stories in modern medicine. Now, physicians are armed with a cadre of therapies and treatment options and are able to customize treatment regimens for each patient. Even so, there are still many people that continue to struggle to control their symptoms with medication alone. For these patients, deep brain stimulation (DBS) may be an option. DBS is an established yet innovative surgical treatment approach for movement disorders. First approved by the U.S. FDA for use in PD patients in 2002, it is now also approved for other indications. When describing DBS to others, I often use the expression “pacemaker for the brain.” As with a pacemaker for the heart, a device goes under the skin that generates electrical pulses. In the case of PD, the device delivers electrical stimulation to specific areas of the brain that control movement, thus altering the abnormal nerve signals that cause motor symptoms. 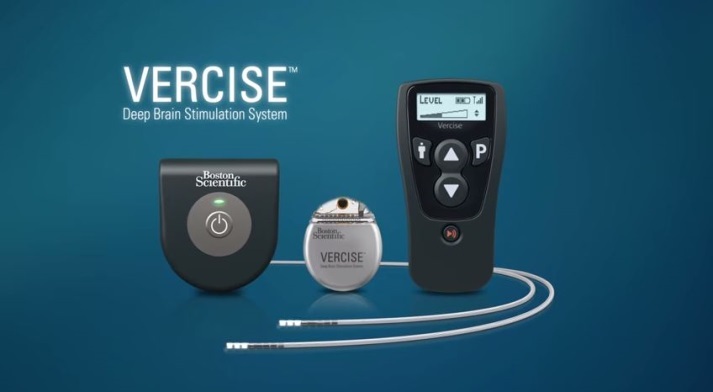 As lead investigator for the INTREPID clinical trial for DBS, I work with other physicians to help evaluate the safety and effectiveness of the Vercise™ DBS System for reducing symptoms associated with PD that are not adequately controlled with medication. This is an innovative system designed for accurate targeting and precise control. 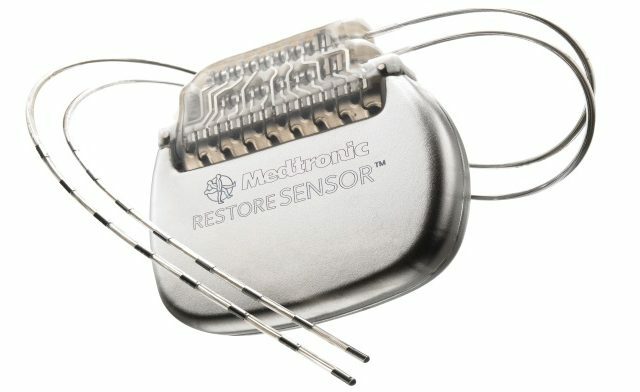 The Vercise DBS System includes a stimulator which is similar in size and shape to a pacemaker. The stimulator produces electrical pulses that travel along leads. Once leads are placed in the brain (subthalmic nucleus) they will be firmly secured and connected to the lead extensions, which then will be attached to the stimulator. The stimulator is typically placed under the skin near the clavicle. The INTREPID study began enrolling patients in the U.S. in mid-2013 and is being conducted at approximately 30 study sites. Physician referrals will be essential to successful recruitment for the INTREPID study. Patients who wish to participate will receive only study-related care at the research site. They will be advised to continue seeing their primary physician for routine care. When deciding whether any of your patients may benefit from this type of clinical study, the most important point to consider is whether their symptoms are being adequately controlled with medications alone. If not, they may qualify. Patients must also be between 22 and 75 years old and have a diagnosis of bilateral idiopathic PD with duration equal to or greater than five years. Patients must be able to understand study requirements and provide informed consent. Referring physicians can rest assured that their patients will be required to go through screening procedures to further determine whether they are good candidates and whether the study would be appropriate for them. More information about the Vercise DBS System and the INTREPID clinical trial can be found at www.IntrepidDBS.com. Parkinson’s Disease Foundation. Statistics on Parkinson’s. Available at http://www.pdf.org/en/parkinson_statistics. Accessed May 2, 2015. National Parkinson Foundation. Research Reports; Parkinson’s Disease: A Global View. Available at http://www.parkinson.org/NationalParkinsonFoundation/files/84/84233ed6-196b-4f80-85dd-77a5720c0f5a.pdf. Accessed May 2, 2015. Parkinson’s Disease Foundation. What is Parkinson’s Disease. Available at http://www.pdf.org/en/about_pd. Accessed on May 11, 2015. NIH MedlinePlus. What are the symptoms of Parkinson’s Disease? Available at http://www.nlm.nih.gov/medlineplus/magazine/issues/winter14/articles/winter14pg6.html. Accessed on May 11, 2015. Schrag A et al. Parkinsonism Rel Disord. Caregiver-burden in Parkinson’s disease is closely associated with psychiatric symptoms, falls, and disability. 2006; 12:35-41. Available at http://www.ncbi.nlm.nih.gov/pubmed/16271496. Accessed on May 11, 2015. Jerrold Vitek, MD, PhD, is the head of the Neurology Department and the Director of the Neuromodulation Research Program at the University of Minnesota. He previously served as the Neuromodulation Research Center Director at the Lerner Research Institute of the Cleveland Clinic Foundation developing functional surgery and deep brain stimulation (DBS) techniques for the treatment of neurological disease. He has also held faculty positions at Emory University and The Johns Hopkins University.